Digits, Twitter’s method for signing up or signing in using your phone number, now works in conjunction with email sign-ins. In launching Digits, Twitter focussed on emerging markets where email isn’t as ubiquitous as it is elsewhere. Twitter tells me their efforts there are going well, but Digits had problems stateside. There was a disconnect; app developers saw the value to Digits, but were already using emails to create accounts for users. 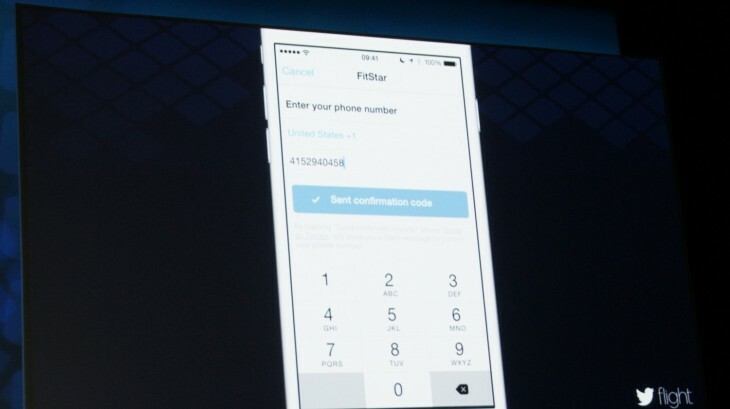 What Digits now does is correlate a phone number to an email. If a user has signed up in an app using an email — and that app uses Digits — they’d then be able to sign up using a phone number rather than email. Developers simply request to tie a Digits account to an existing email-based account.